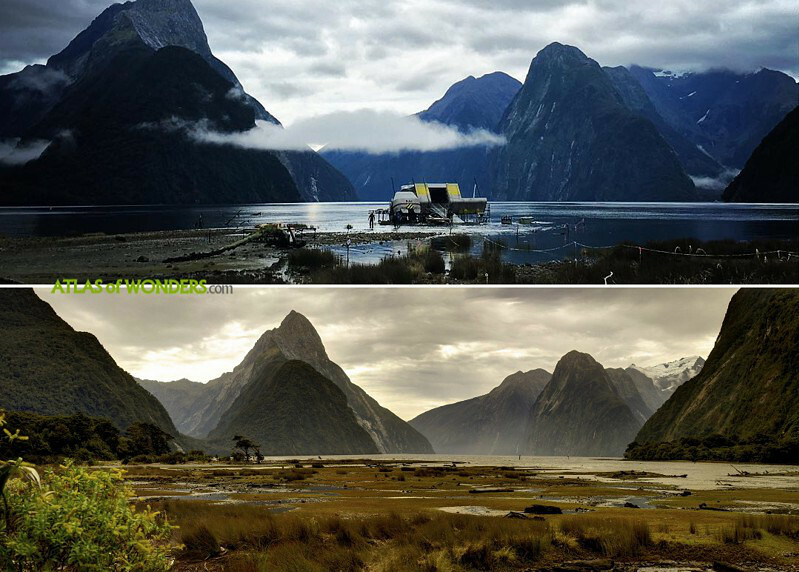 Filming Locations: Where was Alien Covenant filmed? 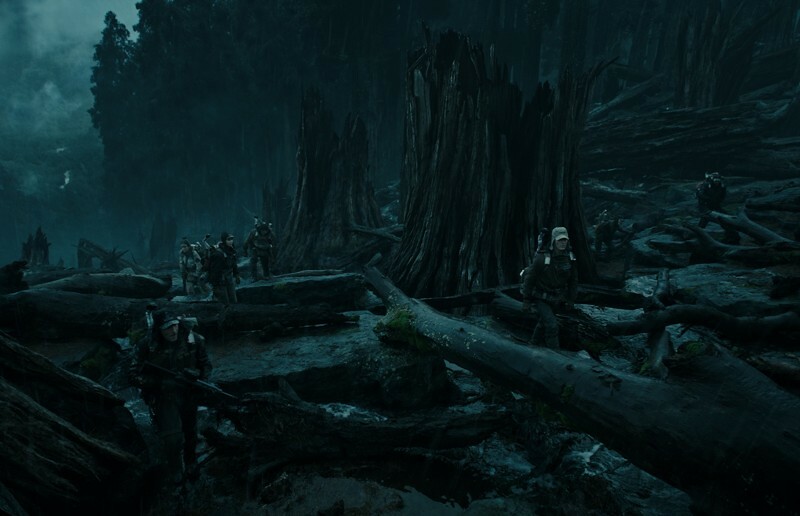 The second episode of the Alien prequel trilogy, after 2012'Prometheus, takes place on the Engineers' homeworld. 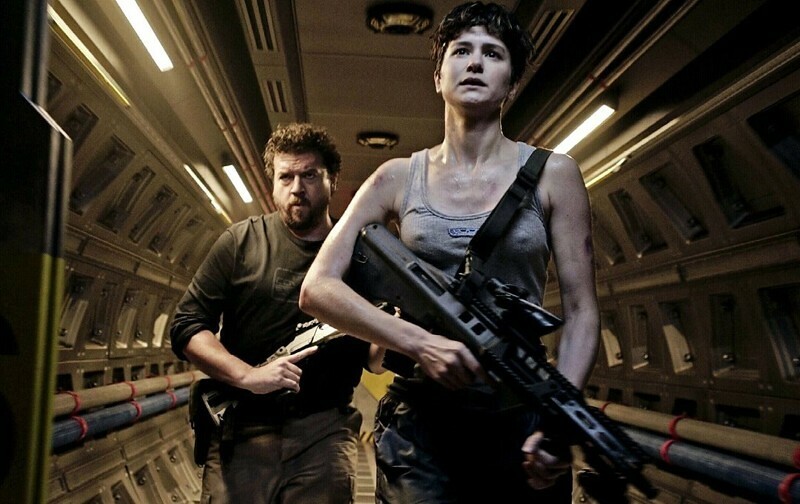 If in a house horror movie is always a bad idea to split the group to inspect the basement, in an Alien movie you should never stop your spacecraft to investigate a mysterious transmission from an unknown planet that was on the way. 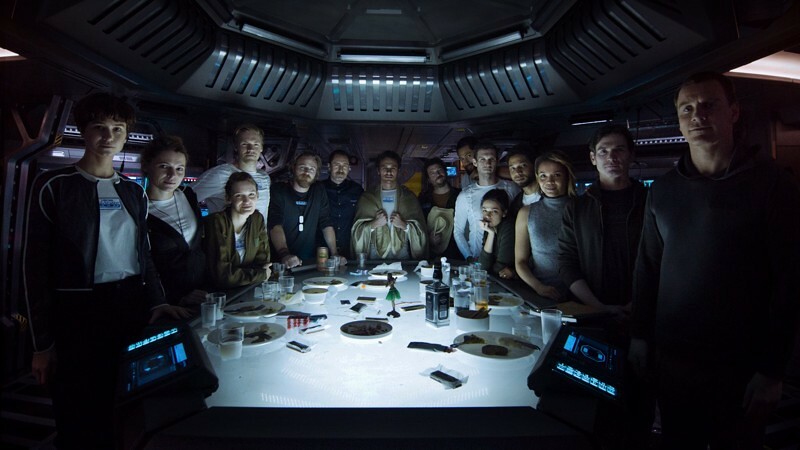 Michael Fassbender plays a double role as the android David survivor from Prometheus, and the new Walter from the Covenant expedition. 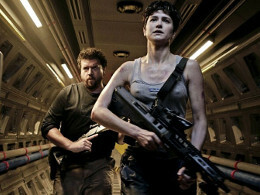 Showing similar manners as Lieutenant Ripley is Katherine Waterston as Daniels. We are accustomed to see actor Danny McBride in comedy movies (Your Highness, Pineapple Express), who this time joined the crew as the chief pilot of the ship. A set of the spacecraft was built on the shore, with Mitre Peak and the Bowen falls in the background. 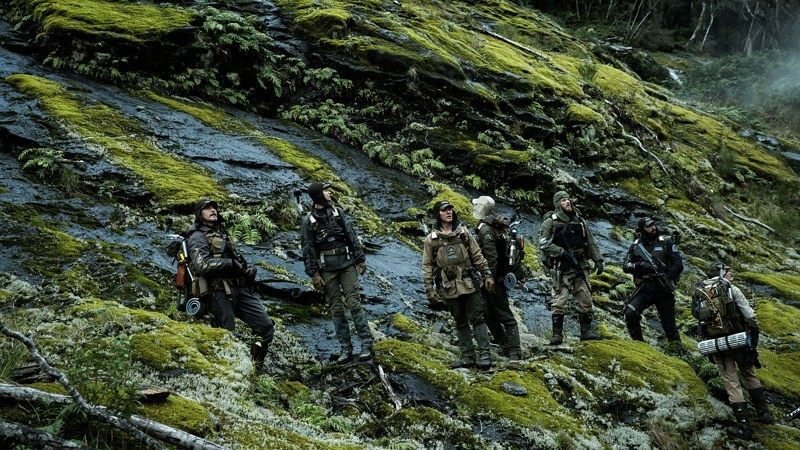 The natural scenery of Fiordland National Park was used for several shots when the crew is exploring the planet. The spacecraft flies over gorgeous Kiwi landscapes, between Lake Te Anau and Milford Sound. Lake Quill (also located in the Fiordland), has the famous Sutherland Falls flowing from the lower larger lake. 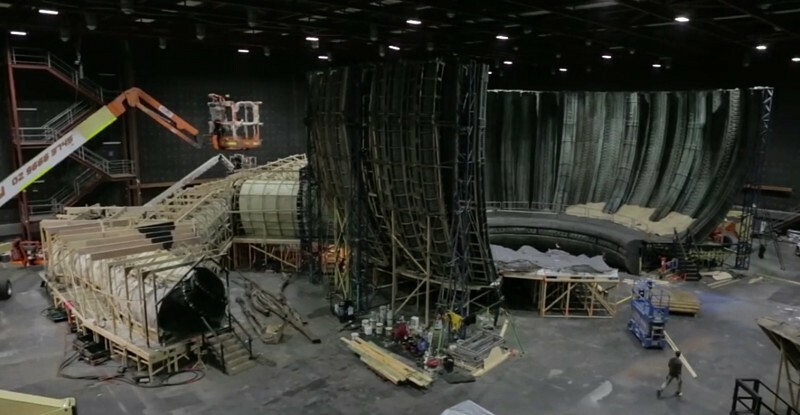 Can you help to improve this report about the filming locations of Alien: Covenant? To complete and correct this report, any feedback, info or images that you may have are more than welcome, thank you!